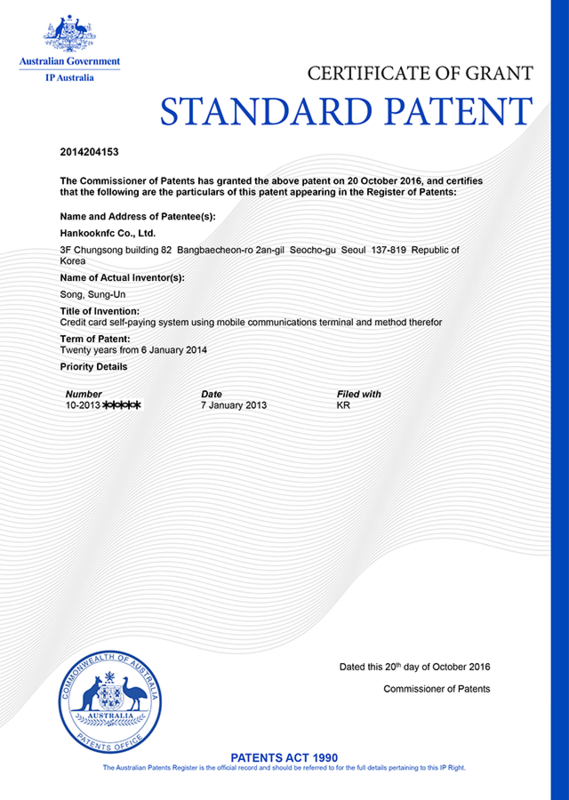 Phone2Phone Pay of Hankook NFC is the payment service that can be used by Micro Merchant, Delivery, door-to-door sale. With the aim of easy, simple and safe service, we are creating a new shopping settlement culture out of the complex payment service environment. 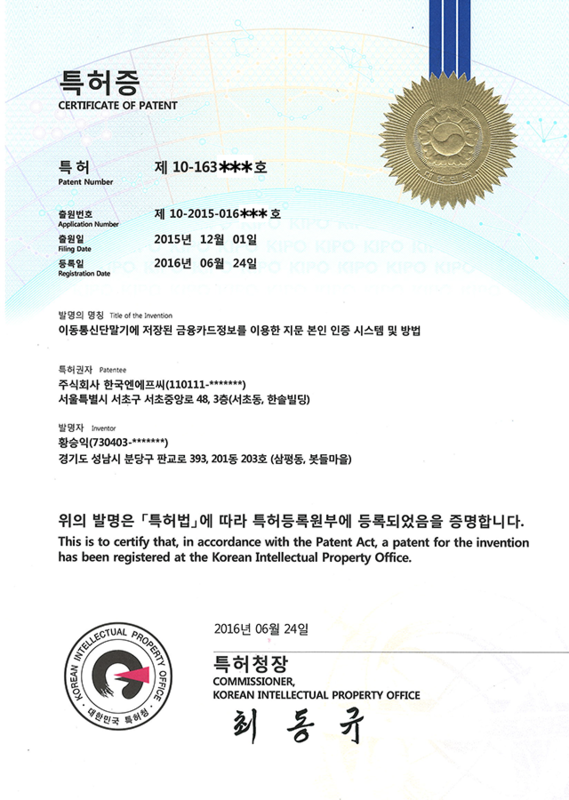 HankookNFC is a technology-oriented company with various payment related technology. Japan’s MJS invests KRW 3 Billion in Hankook’s NFC. NFC-enabled mobile card payment system and authentication services provider Hankook NFC has secured a total investment of KRW 5.5 billion. 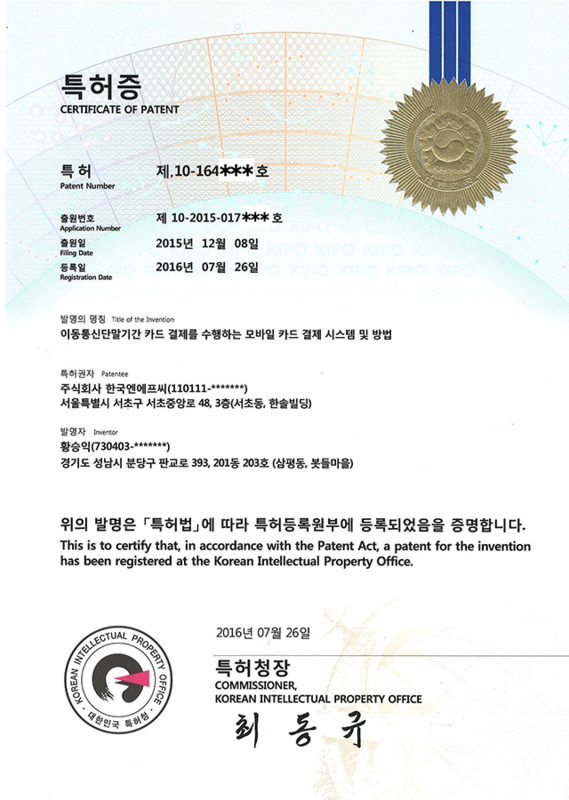 The latest investment of KRW 3 billion was made by Japan’s MJS. 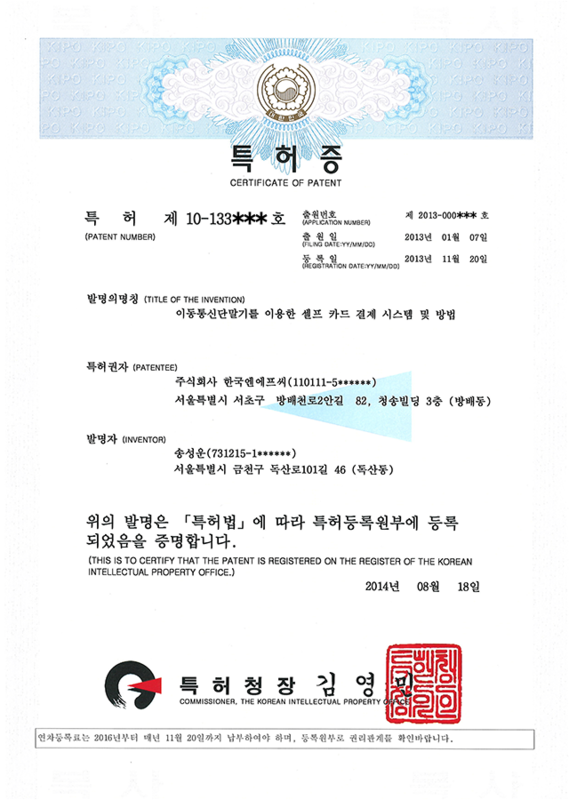 The deal marks MJS as Hankook NFC’s first international investor. Domestic investors include KDB Capital and L&S Venture Capital. 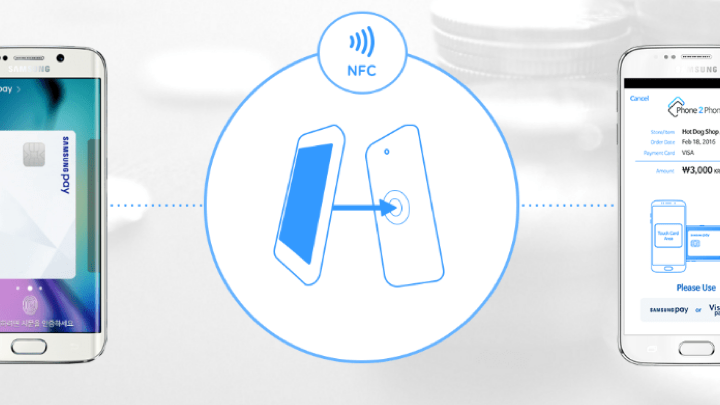 Hankook NFC partners with Japanese developer to make credit card payments more accessible. 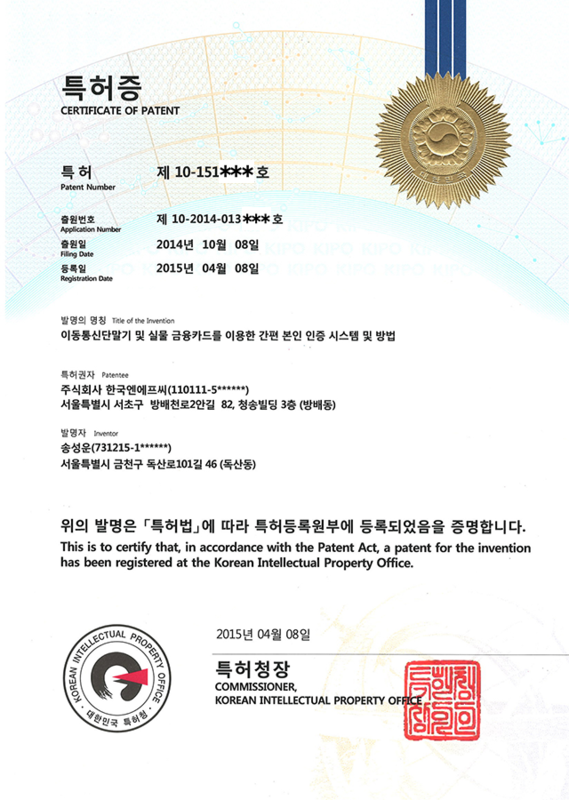 Korean Fin-Tech Startup Hankook NFC’s Innovative Mobile Payment Service. For many Koreans and especially foreigners living in Korea, ordering online can be a huge headache. The amount of information you have to put in is a huge time killer and honestly can be a waste of time. How many times do you have to put in the account number, price, address, password, etc? 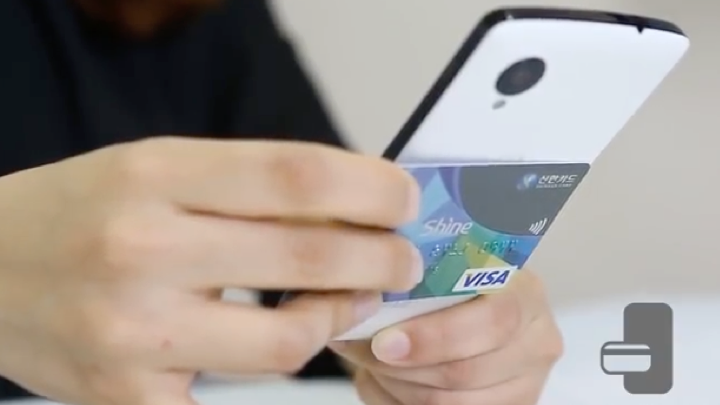 S. Korea to roll out credit card-based authentication for mobile payments. 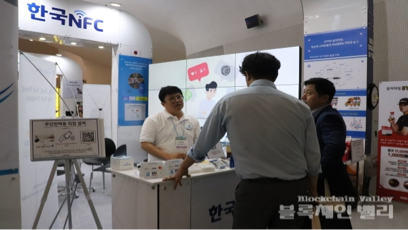 SEOUL, Sept. 6 (Yonhap) -- South Korea plans to roll out commercial services for personal authentication for online and mobile payments utilizing the short-range wireless technology used in credit cards, officials said Tuesday. 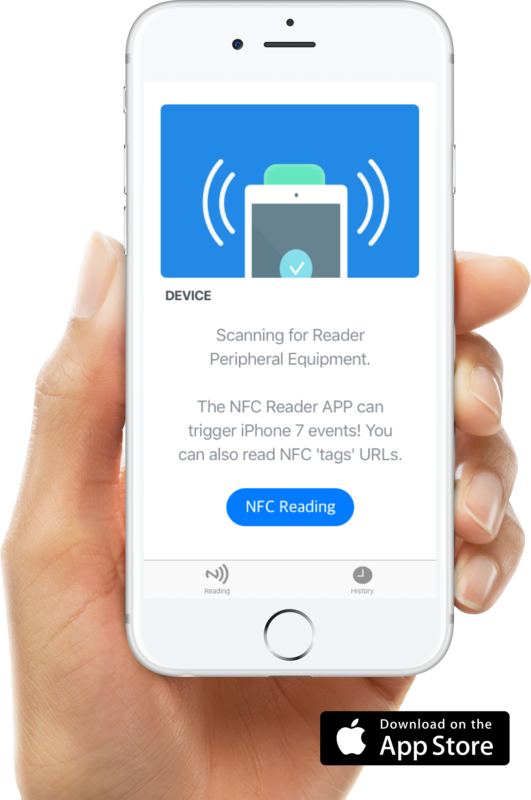 Read NFC data with the iPhone's first iPhone NFC Tag Reader app.